BEVERLY HILLS, February 11, (THEWILL) – The United Nations (UN) Special Rapporteur on the independence of judges and lawyers, Diego Garcia-Sayán, is warning that the suspension and replacement of the Chief Justice of Nigeria (CJN), Walter Onnoghen, by President Muhammadu Buhari is in contravention of international human rights standards on independence of the judiciary and the separation of powers. 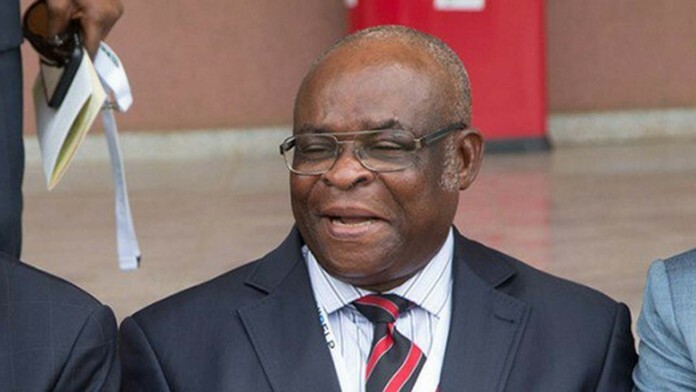 THEWILL recalls that Onnoghen was suspended on 25 January 2019 and replaced by Ibrahim Tanko Mohammad by the President who said he had acted in compliance with an order issued two days earlier by a tribunal established under the Constitution to decide on alleged breaches of the Code of Conduct for Public Officials. Some of the judges handling the case of the Chief Justice and the defence lawyers have been subject to serious threats, pressures and interferences. “I am seriously concerned at such allegations, which may constitute, if proven, grave attacks to the independence of the judiciary and the free exercise of the legal profession. García-Sayán, appointed UN Special Rapporteur on the independence of judges and lawyers in December 2016, has expressed his concerns to the Nigerian Government and will continue to follow events.